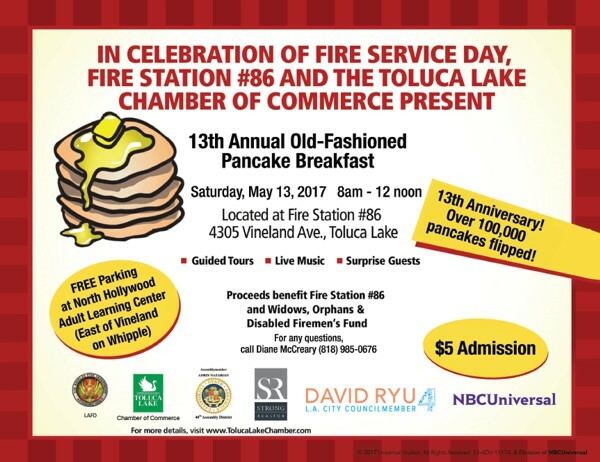 On Saturday May 13, 2017, the Toluca Lake Chamber of Commerce will celebrate Fire Service Day by hosting the 13th Annual Old Fashioned Pancake Breakfast at Fire Station #86 in Toluca Lake. 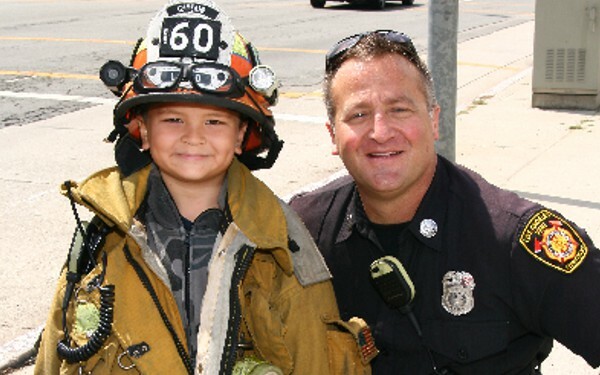 Come out and support your local firefighters. 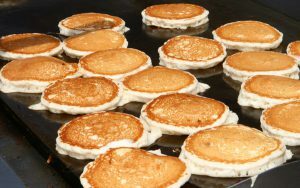 All profits from the event will benefit Fire Station #86 and the Widows and Orphans Fund.